Prof. Gumennik U.S. Patent 10,131,095 issued to Formlabs Inc.
Light beam in an inverse stereolithographic system. This image originates from the Formlabs website. 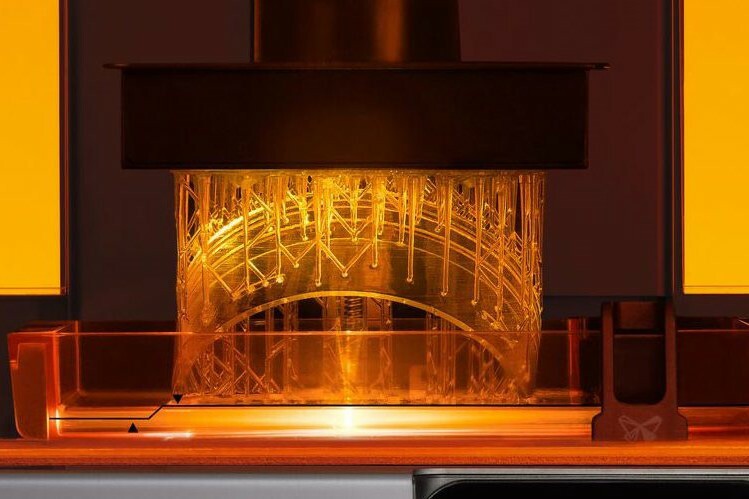 A patent for an invention by professor Gumennik resulting in cost-reducing simplification of optics for additive manufacturing setups without compromising the print quality was issued to Formlabs on Nov. 20, 2018. For the complete patent, follow this link: US10131095.